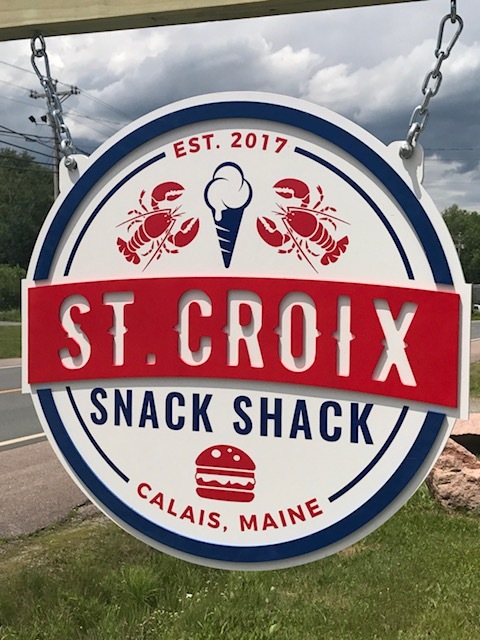 We are a family owned and operated, seasonal, take out restaurant on the northern coast of Maine. 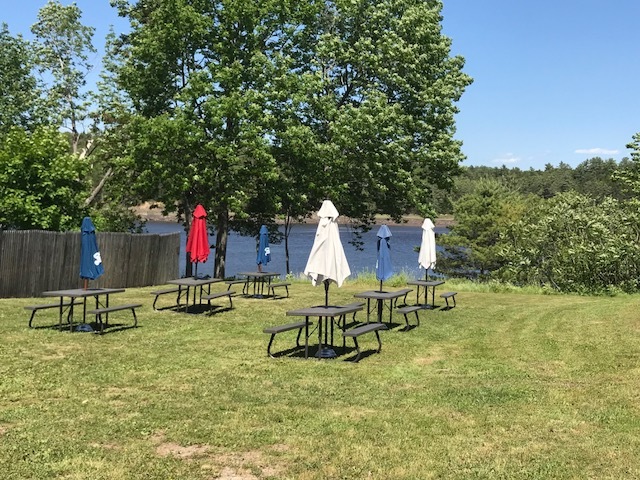 We have a lovely spot with picnic tables along the St. Croix River just five minutes south of the New Brunswick border in Calais, Maine. We serve fresh seafood, burgers, hand cut fries and much more including daily specials. We also offer soft serve and Gifford's Maine made hard ice cream.